Bernadette Robinson returns with a sparkling concoction of musical delights, accompanied by two brilliant musicians, Mark Jones and Paul Noonan. 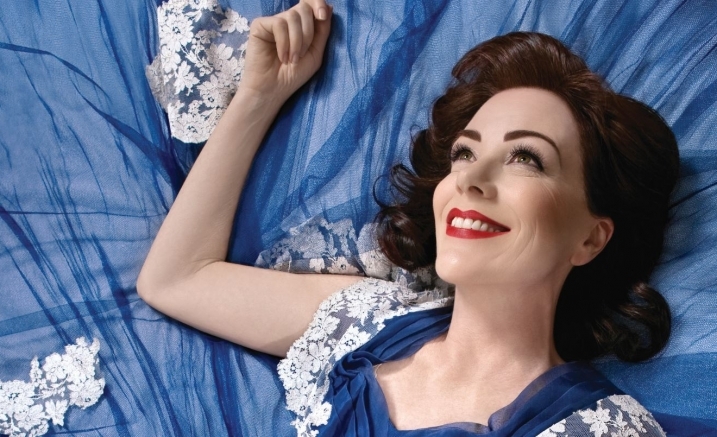 Bernadette’s homages to some of the greatest female singers of the 20th century, including Billie Holiday, Edith Piaf, Eartha Kitt and Patsy Cline, have enthralled audiences around Australia and abroad. Earlier in 2018, London critics and audiences raved about her performances in the one-woman musical play Songs For Nobodies, which had previously captivated Melbourne audiences. This performance will also feature Bernadette’s interpretations of songs from some of her favourite contemporary songwriters. There will be surprise guests (think Shirley Bassey and Julie Andrews) and much more.